Oh for a Closer Walk with God. 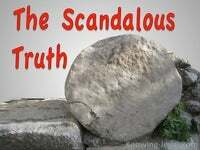 In Revelation chapter 4:3-4 we read: Thou hast a few names even in Sardis which have not defiled their garments; and they shall walk with me in white: for they are worthy. As I started this devotional my thoughts were on Christ: Christ is all in all and there is nothing more glorious than being in Christ. From the beginning God purposed to sum up everything in Christ. There is nothing more vital in the Christian walk than to be Christo-centric. There is nothing more evident in Scripture than God’s Christo-spheric plan. But as I reflected on this devotional I realised that He is not the focus of most hearts.. I realised that anything but Jesus appears to be focus of most Christian hearts. Some have their eyes on the circumstances of life and not on their position In Christ. Some have their focus on signs, wonders and miracles.. that point TO Christ. Some have their ears tickled with every wind of doctrine. 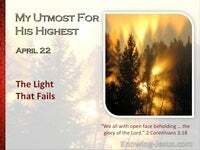 Some have allowed their faith to erode and look again to Self as their only savior. Some have even chosen to: walk with Him no more. Even those that are expecting Him to come at the sound of the last trump are looking for the process and not the product. Many are looking for an event, in the form of the rapture, and not looking for the person of Christ. 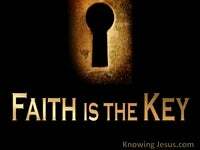 As I watch in astonishment as people lose their faith in the Lord and seek An-other, I identify the source of the problem as the enemy, who desires to shipwreck faith. I identify the center of the problem as self on the throne with or alongside Christ. 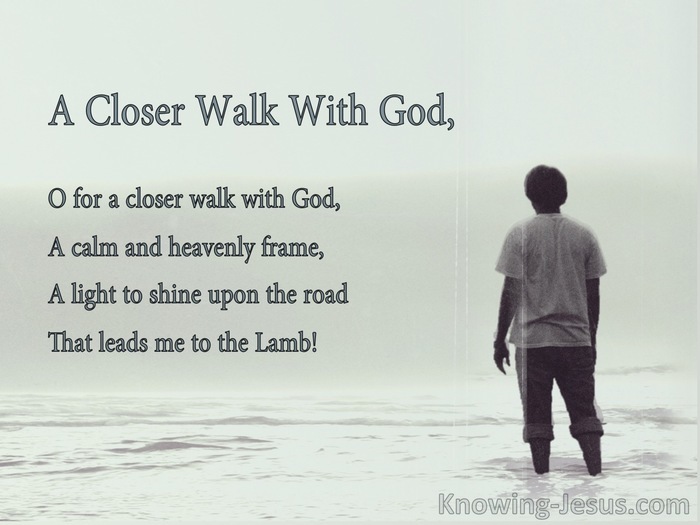 Do you long for a closer walk with God? 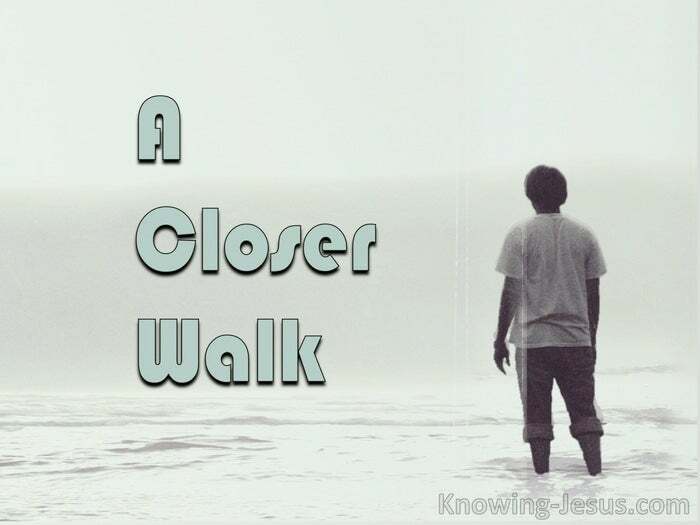 Do you really ache to be closer to the Lord? Have you left you first love and lost that calm and heavenly frame? 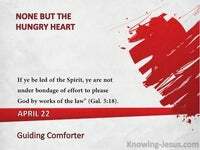 Have you discovered your heart to be hardening in spiritual matters? Has your life become one long materialistic walk? Are you more bothered by all the gadgets of life that go wrong or need replacing? Materialism is not having these things it is craving after these things. Materialism is a discontent in one lot in life.. it is indeed a very subtle sin. 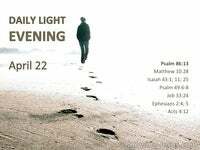 Do you look back at your early Christian life and miss His sweet fellowship? – then reflect on every word of this much loved hymn by William Cowper – and reflect on where your idol is. Of Jesus and His Word? How sweet their memory still! Never take you eyes of the Lord Jesus Christ. Never ever to Self as your saviour. Look to Christ and remain in Christ alone, for He is in all in all – in Christ. * When we first believed the holy Spirit comes to permanently indwell believers and although we may grieve Him or quench His work within us He will never ever be driven from our breast.